Can Vs Glass - Fixation Squish - AoaT. I really like drinking out of cans and the more I do it, the more I enjoy it. And don’t worry, this isn’t me giving some tired and contrarian “oh it’s just beer we need to be less pretentious” spiel. Instead I actually find it better for certain beers; especially when it comes to mouthfeel and taste… So really I’m being more pretentious. 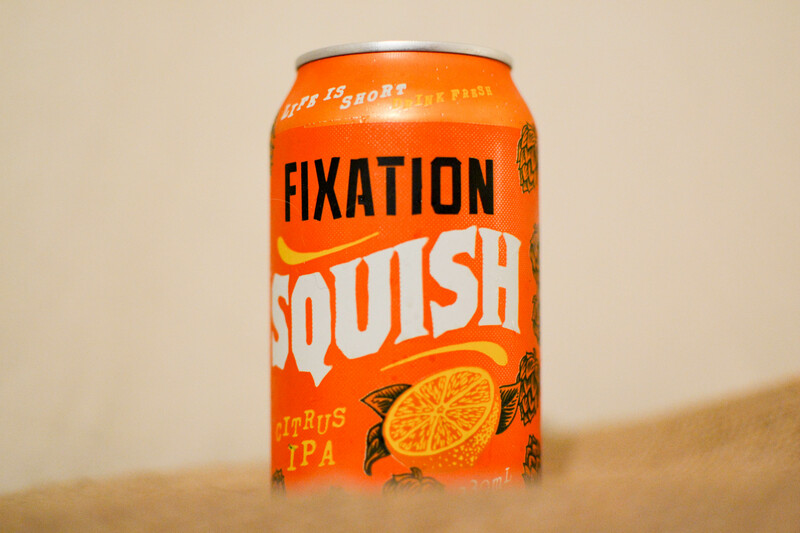 When I received a delivery of a four pack of Squish from Fixation, I decided their IPA – with added citrus – would be a good beer to taste side-by-side from glass and can. I’ve had positive results with pilsners from bottles or narrow straight glasses, and will say the same about beers such as Pirate Life – Throwback (Session IPA), La Sirene – Urban Pale (farmhouse pale) and 3 Ravens Juicy (New England IPA). All of which, I find have a much improved taste from the vessel itself. These weren’t scientific tests of course and in the case of this one, it’s just me, in my lounge, drinking a beer. 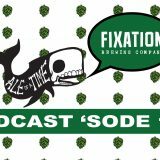 For those unfamiliar, Fixation are a sort of a side project from the Stone & Wood team. 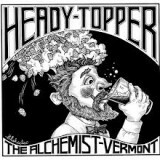 Recruiting former Mountain Goat rep, Tom Delmont, they created an IPA focussed brewery. 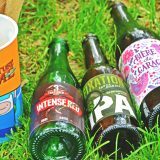 Their main beer is a modern IPA that ticks all the boxes for the style. 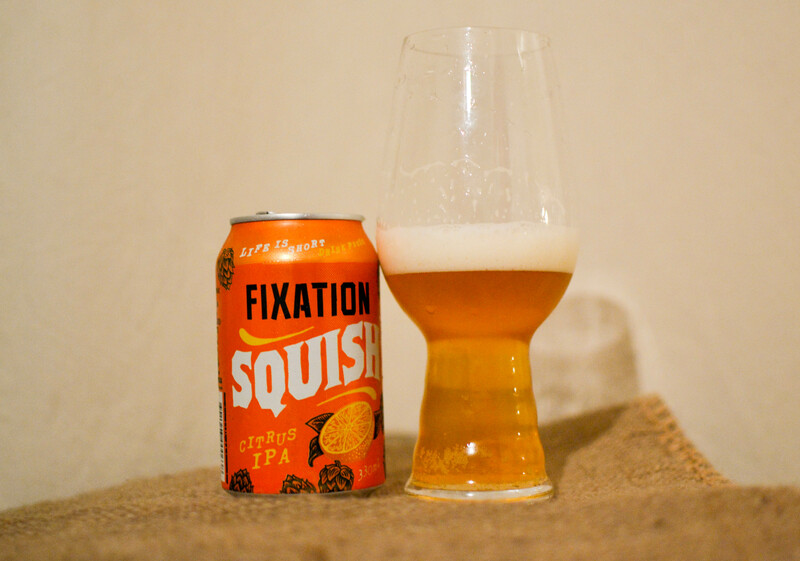 In addition to that and the Squish, they have also released an IIPA (Fix) which is a beautiful take on the sometimes harsh and unforgiving IIPA-style. In this case, Squish is spiked with grapefruit and blood orange and began as a one off keg release. It has now returned in cans. This beer was sent as a media sample. It’s a good beer. I’ve had it before and while I like it. I don’t love it and given the choice would probably opt for their core IPA ahead. That’s not a knock on the beer. We all know the Fixation team design and brew great, consistent, beer and this is no exception. There are times for me, however, when citrus can get a bit much in beer and this just gives me a touch more pithy acidity than I’d like. 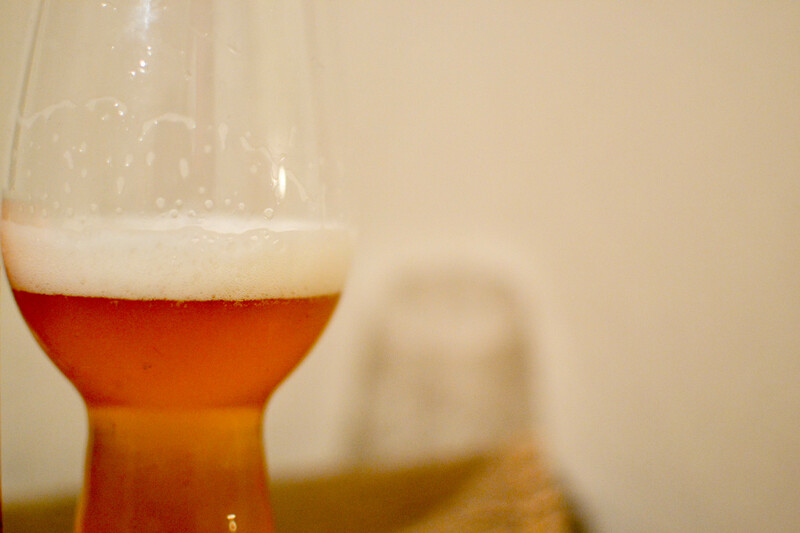 When poured into the IPA glass the oily citrus aromas abound. Not a wallop, but an integrated hum. Straight from the the can, if you get your snoot in the can-hole, you pick up a muted version of the same hum. When drinking it, however, the IPA glass is a bit boring, if I’m honest. Yeah it’s a good beer but it comes across the palate a touch thin with a sharp citrus bitterness attached. 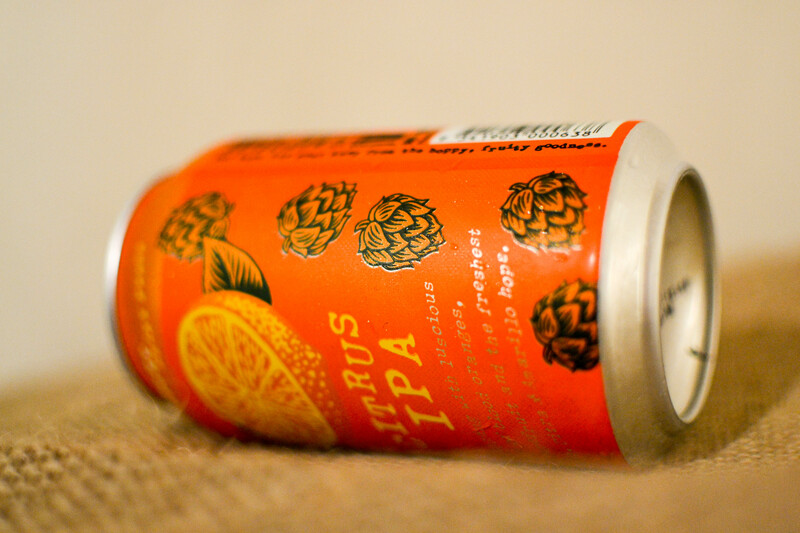 The thinness isn’t a bad thing and a sub-6% citrus canned beer isn’t designed to be a palate dominating experience. Drinking from the can, however, is where things really come alive and it becomes an entirely different beer. The IPA glass is designed with ridges that agitate the beer causing a caressing swirl, keeping the beer lively throughout. In the case of cans, the small opening creates more of a brick wall for the liquid to slam into, and the result is a beer full of excitement. Where the glassed-beer drifts across the palate sharp and friendly, the can gives the beer a lot more guts. And I love it. The aroma sacrifice is more than compensated for in actual feel of the beer. It is a far tastier beer from the can and feels a lot more weighty and exciting. 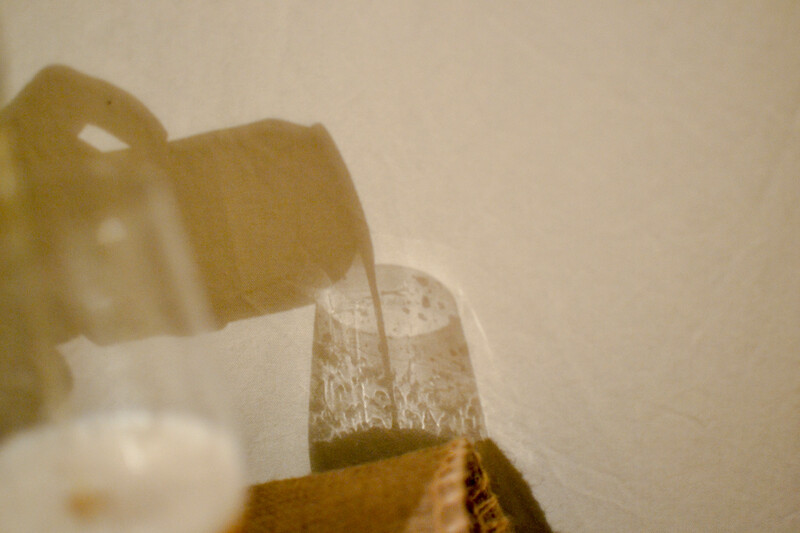 Increasingly I recommend to people they drink direct from the can, or think more about their glassware shape. In the past I’ve preached hard that a wine glass is ideal for everything but I’m slowly realising I’m wrong. Whether the same result would be achieved in a straight-walled Riesling or Kölsch-style glass, I can’t be sure. I have had similar results testing pilsner side-by-side with a tulip and a Kölsch glass, even to the extent where my ideal glass of pilsner would in fact be two glasses: One large bowled wine glass for sniffing, and one tall and narrow for drinking; and if I’m honest, I’m probably going to do that whenever possible. I did warn you this wouldn’t be about being less pretentious. i know what you mean with the two-glasses-in-one deal….